At Snap Tech we believe you deserve to see return on investing in improving your PPPM capabilities. During a consultation we will transfer our knowledge and skills to empower you to keep changing and growing in the future. We are an Accredited Consulting Organisation (ACO) – this provides you with the assurance that our consulting is of the highest quality and delivered in a professional manner. 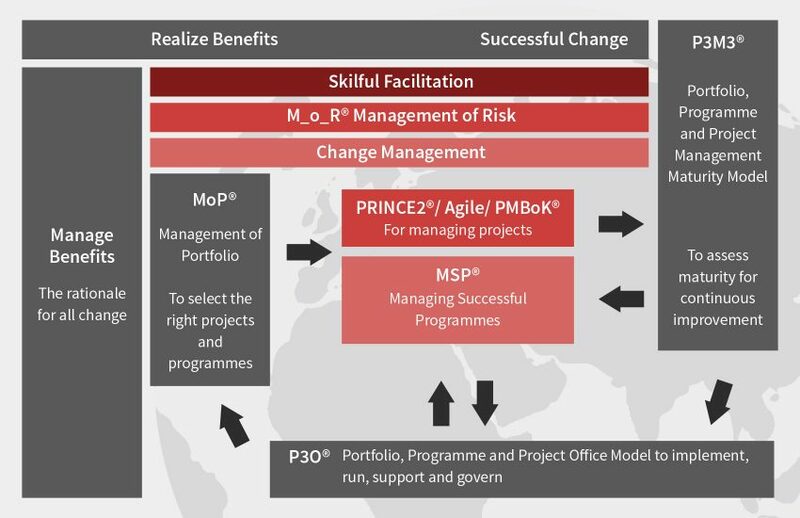 Realise more benefits from change initiatives, learn to tailor methods and frameworks, manage risk, initiate change and mature your Portfolio, Programme and Project Management to the levels that get optimal results. As industry pioneers, we train and consult on the core best practice elements, supporting them with Change Management, Project Governance and Project Health Checks. We equip organisations and individuals with the knowledge, skills and attitudes required for success in Portfolio, Programme and Project Management. Our approach starts with understanding your needs, agreeing the desired outcomes, followed by a schedule of engagements and workshops. We do not burn up hours of your time or our time, but rather use a capability improvement model that engages you and your team in a knowledge transfer process that leads to the agreed deliverables and defined outcomes.